In the closing stages of my novel “By Fall of Night”, lovers Tim and Rebecca linger in a world between realities, a world of mutual dreaming where time has no meaning and from where they’ve discovered they can wake back to any previous moment in their lives. This is just as well because they’ve also discovered that to return to their original lives means certain death, because an asteroid is about to strike the earth. But to avoid it by skipping realities is also to risk waking in separate branches of the multiverse, where Tim and Rebecca don’t exist for one another any more. So, they bide as long as they can in the interstitial dream domain, resisting the call to wake up while they wrestle with the dilemma. They visit a cafe, as you do, because, as the saying goes – if in doubt, have a brew. Here they meet up with fellow dream-traveller William Wordsworth who, in the course of a somewhat poetical conversation over tea and scones, draws from the pocket of his waistcoat a watch with no fingers. What time is it? Who can tell? And does it really matter? This slightly Dalian dream-scene is taken from free-running imagination. It was not consciously plotted, and like much of my fiction needs to be interpreted with the looseness of a dream counsellor, rather than the clinical precision of the literary critic. What you get with me is something irrational, but since I’m just a different version of you, such things are not entirely meaningless to either of us. They are archetypal, and therefore infuriatingly obtuse to us both – yet I hope as intriguing and attractive to you, as they also are to me. 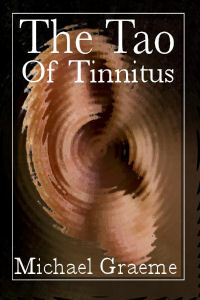 In my own version of reality a fascination with time – and in particular time-pieces – leaks through from the dream world. I wrote before Christmas about buying a broken clock, then spending a day or two cleaning it up and getting it going. Well, I went back to that same junk emporium after Christmas and found another worthless hunk of brass – this time a proper clock with springs and gears and such, this time more properly broken. It’s a torsion clock, more commonly known as an anniversary clock. They were designed to run for about 400 days from a single wind. You can usually spot them by the spinning balls. I think there’s something rather grand about them, but most of them you see these days are battery driven plastic fakes. With the original design the idea was you’d be given the clock as a gift – retirement, wedding, birthday and such, and each year, on the anniversary, you’d wind the clock to keep it going for another year. It’s a quaint idea, though now somewhat out of date (changing the battery on your birthday doesn’t have the same romantic appeal). They’re obsolete of course, though there are still plenty of these old tickers around. It’s just that the skills for maintaining them are increasingly rare and terribly expensive. This one carries the brand “Prescott” crudely glued onto the dial, and is a bit of a misnomer – hinting at the long tradition of clock and watch making that went on in Prescott, near Liverpool, up to about 1912. But the mechanism is by Konrad Mauch, a German company who manufactured anniversary clocks from 1950 to 1958, so the Prescott thing is a bit of a mystery for now. I bought the clock with a label telling me it “needs attention” i.e. “bust”, but that was all right. In truth, I thought the clock was ugly, and I wanted it only to strip it down and learn what I could about this type of movement. Although rather delicate and precise in their construction, there’s actually not much to go wrong with a torsion clock. They move so slowly, even ancient examples show little wear. What usually happens is the oil turns to gum over time and the torsion wire that holds the spinning balls gets kinked or broken. Either way the clock stops. So, the original owner contacts a professional clock-maker for an estimate for repair, gets quoted an eye-wateringly huge figure, and the clock goes in the attic, and later for junk. To be honest, professional clock-makers can be a bit stuck up – I know because I’ve spoken to a few. They rightly value their skills, honed at the bench over a lifetime, but that was most likely a long time ago, and with maintenance free black-box movements nowadays being churned out by the billion, one must be realistic. It means mechanical clocks are nowadays only for the rich, or the interested tinkerer. And tinkerers don’t always have the skills or the patience for work like this. With my clock, the torsion wire was both busted and kinked, and the key was missing. I cleaned it all up by hand, degreased it with Methylated spirits and a little brush, cleaned up the holes in the plates with sharpened match-sticks, replaced the wire with the help of online info, oiled it all sparingly with proper clock oil, ordered a new key from the Bay, and got it running nicely, those little balls spinning slowly, mesmerisingly for days on end. But if I put the fingers back on, it stops. 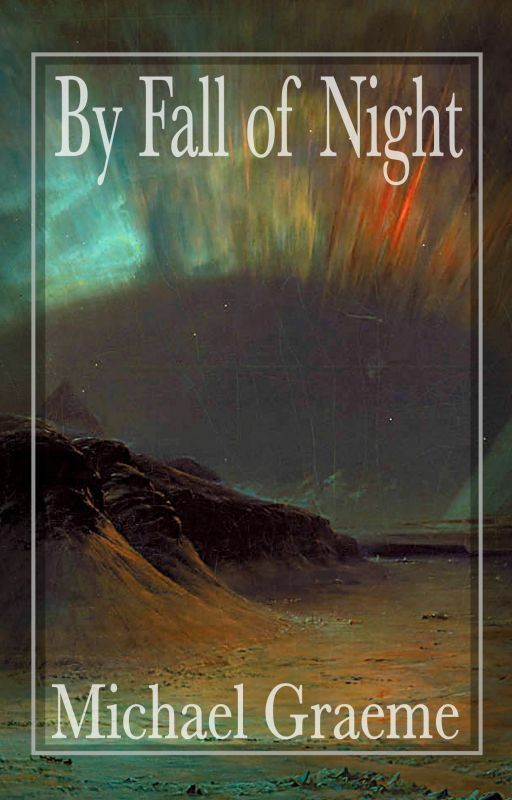 It reminds me of Wordsworth’s watch – dreams leaking into fiction, and leaking into fact. Oh, I know – in dull, practical terms it means I’m still missing something with the mechanism, that there’s something about it I don’t yet understand. But still, the metaphor is interesting. The anniversary clock marks time. 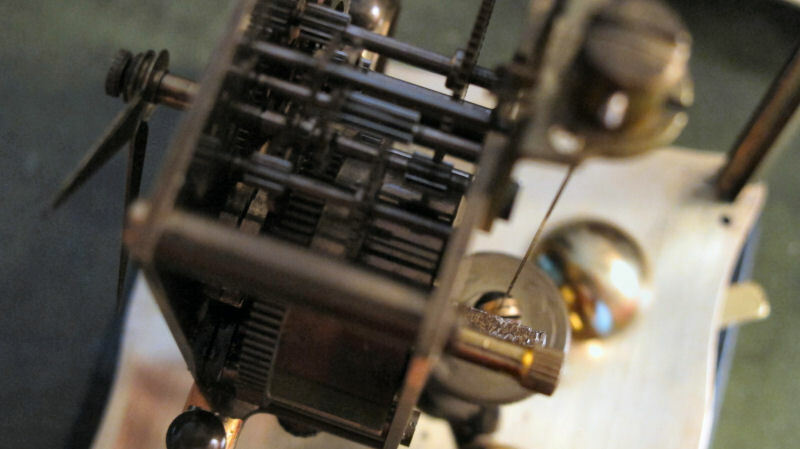 The spinning balls rotate, they oscillate slowly – 8 beats a minute in the case of this little mechanism. But at such a leisurely pace, even small errors add up to something significant – the anniversary clock is not renowned for its accuracy. By contrast the quartz resonator in your modern clock operates at nearer 546 beats a minute, a pace at which small errors don’t make so much difference – seconds a month as opposed to minutes – but both are essentially mechanisms that approximate to an arbitrary unit of time. My mechanism runs, but what is it counting as its little balls spin? I put the fingers on, and the clock stops. It counts nothing, actually. And I can’t help wondering about that. As I spend time cleaning it up and fiddling with it, the old clock begins to grow on me. I wonder what anniversary it was originally bought to celebrate. 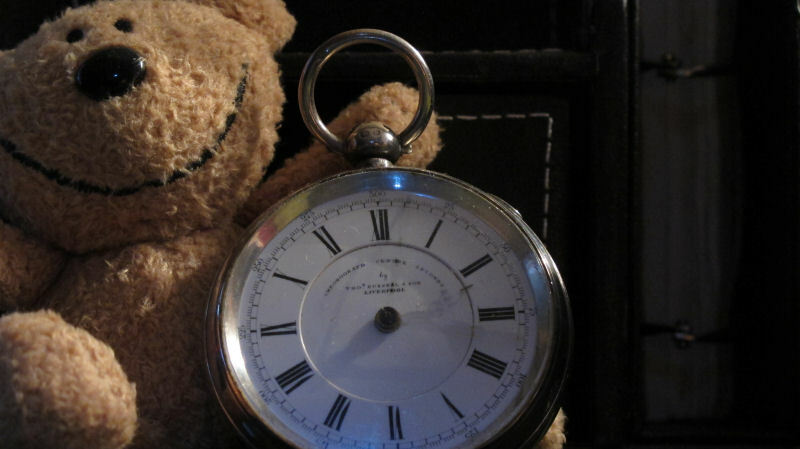 If it was a retirement in the 1950’s, its original owner probably died in the 1970’s and the clock might have been through several hands since then, or lingered lost in some damp old attic. Or was it a family piece perhaps? In one sense, it’s a shame such memories are lost, yet equally, I prefer to avoid timepieces that are clearly marked with a memorial engraving because to me that full stops the device in time and prevents me from adding something of my own momentum to it. It may take me much of 2015 to get this old clock running properly and marking time as it should, but already, it’s taught me a lot – not just about torsion mechanisms and their idiosyncrasies. It reminds me that time is, in essence, simply we what make of it, and four hundred days is really neither here nor there in the grand scheme of things – a key wind or two, an accumulation of slow swings of the pendulum, but always an approximation to a reality we can never hope to fully grasp. The mountain tarns of the Lake District are as worthy an objective for a day’s hike as the mountaintops, particularly as we age and begin to linger longer in appreciation of their character. Once a curiosity glimpsed in passing en route for a lofty summit cairn, I now collect them in the same way I once bagged peaks. A mountain tarn is indeed a special place, bringing something of the sky down to the earth, mirroring the mood of both the day and the man. Alcock tarn sits on a shelf above Butter Crags. Beyond it rises the massive grassy flank of Heron Pike, one of several summits on the Fairfield Horseshoe route. Look east from Grasmere and the tarn lies hidden, about half way up that wall of green, just above the highest reach of the pernicious bracken. On paper, it makes for a decent half-day’s walk, though somewhat steep, but all walks yield more on the ground than their paper promises, and so it is with Alcock tarn. At just over 1100 feet, it’s a modest enough climb, but I wouldn’t underestimate it. My guide to the tarns of Lakeland is the water-colourist, William Heaton Cooper. He describes it as a modest and pleasant sheet of water, a mirror of the distant sky, as one looks southward towards the lowlands, Windermere and the sea. 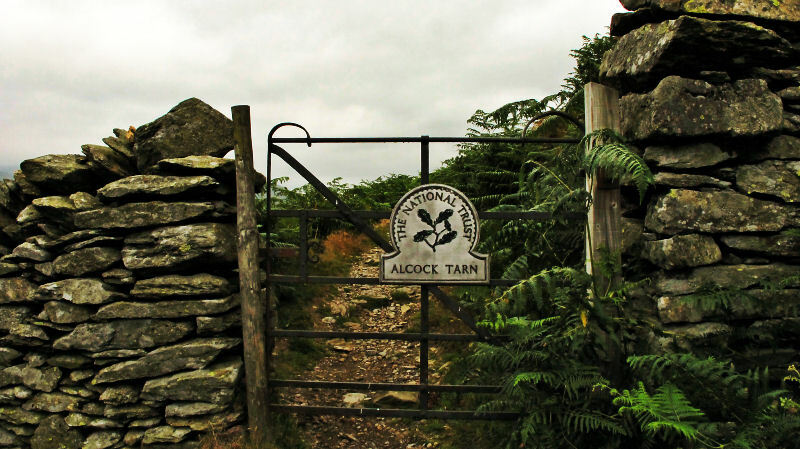 An experienced mountaineer, and native of Cumberland, Heaton Cooper would use this walk as an introduction to the fells for anyone new to him and whose “mountain form” was unknown. I’m not sure what he would have made of me. My mountain form is best described as sluggish these days. Though I’m up a hill most weeks now, the ascent from the foot of Greenhead Ghyll was a “several stopper”, sometimes hands on knees, sometimes in full rest mode on sit mat and with binoculars drawn. My consolation lay in the knowledge that the fellsides here are uncommonly steep, and an ascent is always harder when walking alone. The weather in the valleys was gloomy-hot, cloud base scraping 1500′, truncating the tops and trapping the heat to make a very steamy day. Humidity was 85%, so it was a very sweaty climb. A sleepy clag hugged the fellsides, ghost-horses drifting down. A light rain had me pulling on my new walking jacket, but its breathability soon proved to be disappointing; before I’d climbed a hundred feet I was wet from the inside out. And hot. Even the rain that day was warm. The fells were silent, just the sound of my own breath on the ascent. I was thinking of my uncle as I climbed, a veteran of Dunkirk. Following the evacuation he spent the years up to 1945 training in the mountains around Fort William, with the Highland Light Infantry. By the time he embarked for Normandy, he told me he and his mates were like stags. Their mountain form must have been akin to superhuman, and a thing to be envied, though not of course the task that lay ahead of them. I paused to rest below Butter Crags, once I’d cleared the thickest of the bracken. Bracken is a notorious habitat for sheep ticks, carriers of Lyme disease, and I’ve read they’re on the rise in the Lakes, but have yet to encounter any myself. The only problem I have with it is there’s nothing like pushing your way through its wet ferny fronds for soaking you to the skin. It also stinks at this time of year. From there, the vale of Grasmere glowed without sun, something luminous in the mown meadows, far below, and which warmed an otherwise sleepy grey. I could see DunmaiI Raise, the steep climb of the ever busy A591 carrying tourists over the pass, on to Thirlmere and beyond. Dunmail was the last true native Celtic King. He met his end in a battle with the Saxons and the Scots in 945. Routed, his surviving clansmen rescued his crown and fled with it up the nick of Raise Beck and on to Grisedale tarn, where they hurled it beneath the dark waters for safe keeping. King Dunmail rests in the huge pile of stones at the summit that bears his name, and by which there now flash thousands of careless cars every day. But once a year, the spirits of his clansmen return with the crown and bang on the cairn, wakening their sleeping King, and urging him to take up the crown once more. Each time he tells them the time has not yet come. Other more prosaic accounts have him dying on a pilgrimage in 975. I prefer the former myth which has something archetypal about it, like an Arthurian legend. But then the Celts were always better story tellers than the Saxons. I remember the climb to Grisedale tarn up Raise Beck. I did it in 1993, on a wild day in the company of friends. We went on to climb Helvellyn. The mountain was dark and angry, snow spiralling in a finger numbing, aggressive wind, and there was a feeling as we climbed, of coming to the world’s end. It was a Saturday afternoon, March 20th, the day the IRA bombed Warrington. I heard of it on the car radio, on the drive home. They had left two devices in rubbish bins on Bridge Street, a crowded shopping centre. The first device drove panicking survivors into the path of the second device. Fifty four were injured, two young boys killed. There were lots of bombings on the mainland throughout the course of the troubles, but that one was closest to home for me, and will be for ever associated with that climb up Raise Beck and onto an angry mountain. It was an evil day. The tragic overtones of Grizedale Tarn are carried on in the story of the Brother’s Parting Stone. It was here in 1800 William Wordsworth last said farewell to his brother, John. John was leaving Cumberland to take up command of a British East Indiaman, the Earl of Abergavenny, into which he had sunk his fortune. The vessel was lost off Portland Bill, and John drowned. Some say the event marked a steady decline in Wordsworth’s poetry. But anyway, on to Alcock tarn! It comes upon one suddenly, a pleasant sheet of water, as Heaton Cooper says, reedy at its northern end, and a mirror for a steely sky. Looking south along its length it forms an infinity pool, the great sliver ribbon of Windermere and the southern Lakes beyond. I’d seen not a soul all morning, but here I came upon pair already settled in with sketchbooks and watercolours. The mountains held their breath, the only sound was a lone duck dabbling in mud among the reeds at my feet. I fired off a rare haiku tweet to that effect but it felt cheap and shallow compared to the deeply patient deliberations of these two artists. All is not lost, I was thinking, that there are those still willing and able to take the time for al-fresco water-colouring. I gave them space, waved to let them know I was harmless, then settled down to ponder over my notebook and a poem for which the muse had delivered the first two lines complete the night before, and left me to fill in the blanks. But the words would not come, and the silence was eventually broken by a party of talkers which put an end to my deliberations. They sat down not five yards from me, a flock of gassy old birds, treating me to a voluble warts and all expose of their various intimate lives and which sent the lone duck off in search of quieter waters. They had not seen me. My walking gear has morphed from fashionable fluorescence to unobtrusive greens over the years. With my hood pulled up, monk-like and sitting still in a little clutch of crags, I had apparently vanished, blurred out of the misty, muggy world, so that when I later rose to pack my things away, I gave one old bird a satisfying fright. Sorry, dear, but I was there first. Perfect as a circular walk, the route continues south, becoming quite airy on the descent, then fast losing itself in the densely forested glades above Town End, and the broad, well made tracks that lead you unerringly home. A couple of quiet hours up, then an hour down brings you back to the bustle of the many-peopled Wordswortharium. I took coffee in the garden-centre cafe, and pondered the old Celtic legends. King Dunmail has been a long time dead now, and I wondered at the meaning of his clansmen keeping faith with him year on year. I wondered too what counsel he might offer in addition to his persistent procrastination as regards his throne. For me, I realised, while taking that break on the climb to Alcock tarn, he had pointed out the long lay-by beside the 591. It seems I have friends in high places! Wordsworth and Basho? A postcard from Grasmere. Grasmere boils in a soporific heat. The air weighs heavily on arms and legs, sapping will and thought. There are spy cameras on the Broadgate Meadow carpark now. They read number plates, and a computer is delegated the task of detecting dodgers. It’s £7, if you want to park your car for over four hours – a day’s walking. The sign says you can pay by debit/credit card – no need for all that loose change, which is as well because £7.00 worth of change weighs a lot in your pocket. The machine will even text you when your ticket is about to expire, which is useful, but I note there is a surcharge for this service. There are plenty of spaces, but I don’t need one. My lady’s Corsa is on the hotel carpark where the sign says they will clamp you, charge you £25 to release you, and won’t do so until after 10:00 pm, so you’d better have a really good reason for being there. We do; we are guests. My lady and I buy a £5 bottle of wine from the Cooperative store and sneak it up to the room rather than pay hotel prices. We sneak the empties out again in the morning, deposit them surreptitiously in the bin on the village green. We have difficulty accepting we are grown up enough not to be told off for such things. The hotel boasts four stars, and is expensive, but you only celebrate your silver wedding once. The food is mostly very good. The portions are small but very pretty on the plate, and flavoursome. You rise from the table gratified, but not uncomfortable. I do not rave over haute cuisine, often getting annoyed at those pompous celebrity chef programmes where they enthuse over mashed potato as if it were the answer to the middle east crisis. I am weakening to the aesthetics now, but not the price. We walked around Grasmere lake, which is mostly road and busy, but flat, as suits my lady. There were disposable barbecues burned out and disposed of down by White Moss Common, little bags of dog poo and suspicious bits of brown smeared tissue under the bushes. It discouraged us from sitting down to picnic. This has always been a popular area, but the stress is showing, town-greyness seeping in. People smiled and said hello. I stole a look at the Rock of Names up by the Dove Cottage visitor centre, but I thought it looked a touch jaded, though in retrospect this was probably my imagination, still suffering the assault of those bags of dog poo and bits of tissue. The light was difficult, so I did not bother with a photograph. We were not tempted to pay entrance to the visitor centre itself, which had ingeniously linked the work of Wordsworth with Matsuo Basho. I would not have made that link myself, but as I think of it, I see the connection in some of Wordsworth’s lines – he could be very Zen, though in the main far more wordy than the master of Haiku. Both poets walked immense distances, and used plain language. Basho is as revered in Japan as Wordsworth in the UK. There are many Japanese tourists still making pilgrimage to Grasmere. As an attraction, I prefer Rydal Mount. 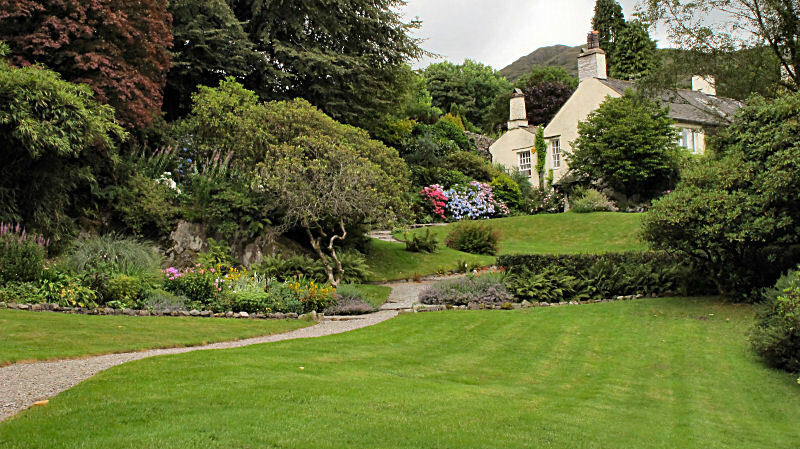 Wordsworth spent most of his life there, but is more associated with Dove Cottage, his years in that place being reckoned by the literati to have been his best, poetically speaking. But one has only to visit Rydal Mount to intuit this house must have given him by far the greater joy and comfort. There is not the room to swing a cat at Dove Cottage and only one room with any decent light at all. Rydal Mount, by contrast, is flooded with it. St Oswalds church in Grasmere has installed musical bells now. At certain hours we are treated to a few verses of a hymn. At 10:00 am we have “Morning is broken”, at 4:00 pm we have “The Day Thou Gavest, Lord, is Ended” which my lady dislikes as she says it is for funerals. “To Thine be the Glory” is at 2:00 pm which is more jolly. I have visited Wordsworth’s grave twice, the second occasion to look for Hartley, eldest son of STC, and who is located just behind the Wordsworth family. While there I was able to point out to fellow visitors the correct Wordsworth, as there are a lot of them in the cemetery and it can be confusing. I used to struggle as well, but the clue is he died in 1850. To his left is beloved brother John, to his right, beloved daughter Dora. To John’s left, beloved sister, the ever enigmatic Dorothy. The musical strikes remind us this is a Christian, Anglican, sacred place as well as a tourist attraction. There’s a lot of nature mysticism in Wordsworth’s poetry, but the bells also remind us he sang hymns with gusto. On a busy day in Grasmere, with tourists spilling from the pavements, it’s hard to imagine anything like a profound, spiritual stillness, but if you sit a while in pew at St Oswald’s, you will find it. At Rydal Mount there is a copy of Wordsworth’s letter declining the poet laureateship on account of his advancing years. It is very beautifully worded. 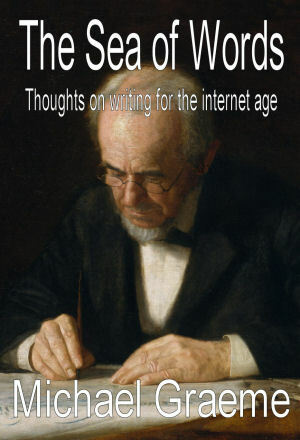 We do not write like that any more. Friend Robert Peel – the PM – assured him nothing would be required of him in return, so Wordsworth accepted. I have the impression, mostly subliminal, I owe a lot to my reading of this man’s life and work – though his life be tending now towards myth. His work is like the Dao De Jing, meaning nothing without the ears to hear, except for Daffodils – but I think that was more Dorothy’s bidding, and beautiful in a different kind of way. I hear him more clearly now than I used to do, but still have a long way to go. I find it easier to read his poems in a plain north country accent. I don’t know Shakespeare at all, find him inaccessible by comparison, but I understand this is my own ignorance talking. By coincidence fellow blogger Bottledworder posts an excerpt from Intimations of Immortality which I pick up via the hotel’s free wi fi. Dinner here costs £38 per person. Coffee is extra. I do not aspire to a lifestyle where such things can be taken for granted. Wordsworth made nothing as a poet. 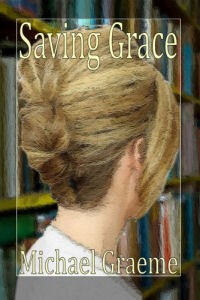 The Prelude was published posthumously to little applause. Only now is it respected. Again, a north country accent helps in the reading of it. In my current work in progress, the protagonist, Timothy Magowan, a jaded teacher of English literature, and tweedy man of middle years, has nothing good to say about Grasmere. I have been known to say unkind things about it myself, so it’s something of a turn-up to be temporarily resident again. I dislike the cost of things and the apparent disdain in which the tourist is held, whilst being simultaneously milked as a cashcow, but I’m willing to make an effort if Grasmere can prove itself to be more accommodating, meet me half way. 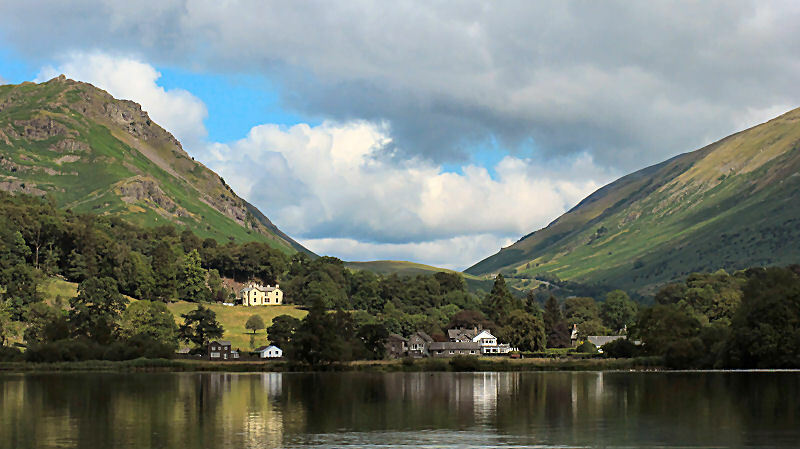 But then we do not see the world – including Grasmere – as it is, but only as we are. The weather is set to cool by midweek, with the promise of a light, refreshing rain. I may venture up to Alcock Tarn, seek company among the skylarks. So, to finish, Wordsworth and Basho,… on the Skylark! Both with thy nest upon the dewy ground? Those quivering wings composed, that music still! All independent of the leafy Spring. True to the kindred points of Heaven and Home. I believe the turn of the nineteenth century saw us on the threshold of a new understanding of the nature of man, but two world wars blew all that away and an era of utilitarian globalization and consumerism seemed to get sucked into the vacuum that was left behind. Technically we’ve advanced beyond all recognition in a hundred years, but spiritually, psychologically, we’ve gone nowhere at all, and when we look at the stuff the late Victorians and Edwardians uncovered, we’re tempted to smile indulgently and say – well it was all a long time ago, so it can’t possibly be reliable can it? Basically, I think the world we can see has a flip-side, and that’s the unconscious plane which, as the likes of Blake and Wordsworth and Coleridge taught us, is a real place that you can visit if you have a mind to, or you can fall into it by accident, through a gap in time like I did in the Newlands Valley. We’re all connected to it. We have no choice. 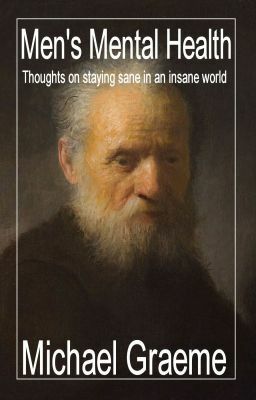 We are alive, we are conscious, thinking beings, but this thing we call the brain is not the seat of consciousness, more of a one way valve through which a little bit of us is squirted into awareness when we’re born, and which also prevents us from flowing back into the endless ground of being from where we came. But sooner or later, that valve falls apart, we flow back, and then we wake up to who and what we truly are. I’ll be pondering further on this in the coming week.